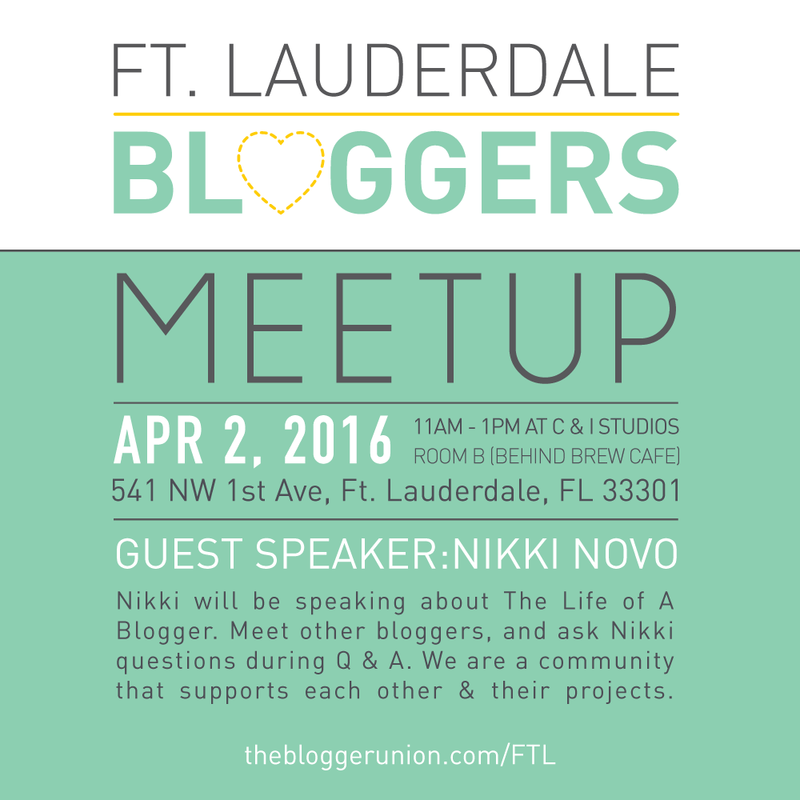 We are excited to announce the details of the first Ft. Lauderdale Bloggers Meetup! This time around we will have guest speaker Nikki Novo (nikkinovo.com)! She will be discussing the Emotional Life of a Blogger: a talk about the obstacles we all face as personal brands and how to overcome them my paving our own path to success. We will meeting at the co-working space C & I Studios in Ft. Lauderdale. Have your questions ready to go for Nikki or the rest of the attendees. We look forward to seeing you all Saturday, April 2 at 11am! If you have any questions or comments you would like to share with the group before the meet up head on over to our Facebook group: Ft. Lauderdale Bloggers. We are always up to something over there. 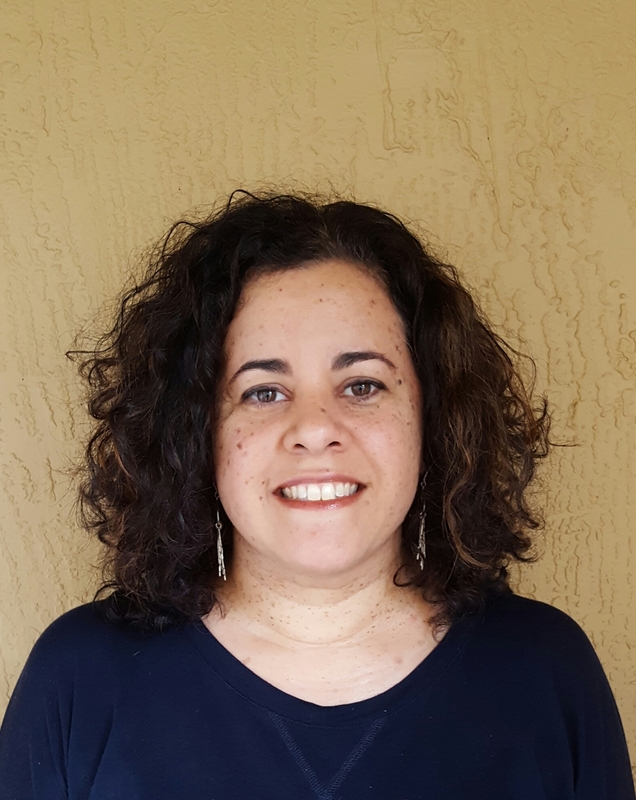 Nikki Novo is a Cuban-American self-help author, speaker, and creative crusader. Previous to publishing her first book “Will I be Alone Forever? …And Other Dating Questions You Wish a Psychic Would Answer,” Nikki was the Miami editor for Refinery29, a contributing editor for DailyCandy Miami, an editor at MSN, and the associate editor at Miami magazine. 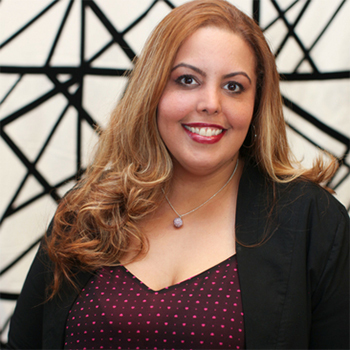 Her work has been seen in Allure magazine, Town & Country, the Huffington Post, MSN.com, Zagat.com, DailyWorth, and others. She also spent time in the publicity department of Lionsgate and Fox Searchlight in Los Angeles. Thank you to C&I Studios for hosting the April Meetup.